Southeast Portland's vastest patio bar White Owl picked up some new owners last year, but the bartenders and the sterling selection of beer taps has remained. Mostly, the new ownership means they added some nice goofball art on the wall, and they finally finished the much needed backyard bar to ease the insane drink-ordering bottlenecks that had become a White Owl hallmark. They also seem to be doing even more food and beer events in the daytime—$2 taco Tuesdays with $2 tequila and $2 Tecate—while maintaining the DJ party mess in the nighttime. But is it embarrassing for the entire city of Portland that the only place you see L.A. nightclub-style lines to get into a bar is at a summer patio bar with a bunch of picnic tables? Happy hour: 3-6 pm daily. $3 drafts, $5 cocktails, $5 food specials. 1305 SE 8th Ave., 503-236-9672, whiteowlsocialclub.com. 3 pm-2:30 am daily. Current renderings show proposed highway lids near Broadway, Williams and Weidler Streets and over I-5 connecting Vancouver Avenue with a new Hancock/Dixon Street over-crossing. The controversial bill is getting a careful look by City Council. No vote till at least May 23. Want more? 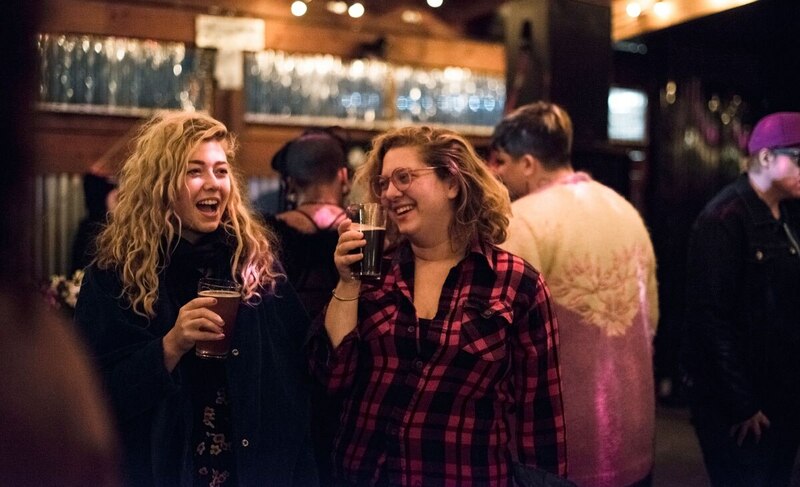 Check out our Portland Bar Guide here.